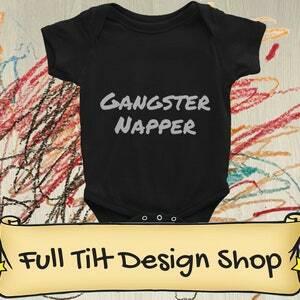 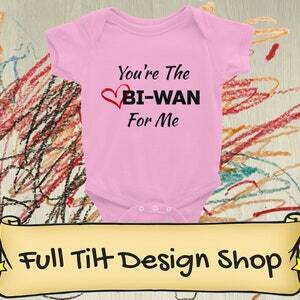 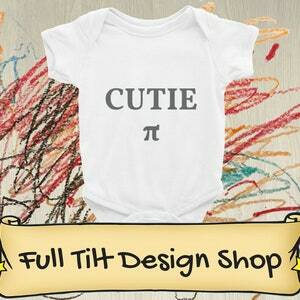 This cute and funny Onesie is the perfect Bodysuit for that new family of 3! 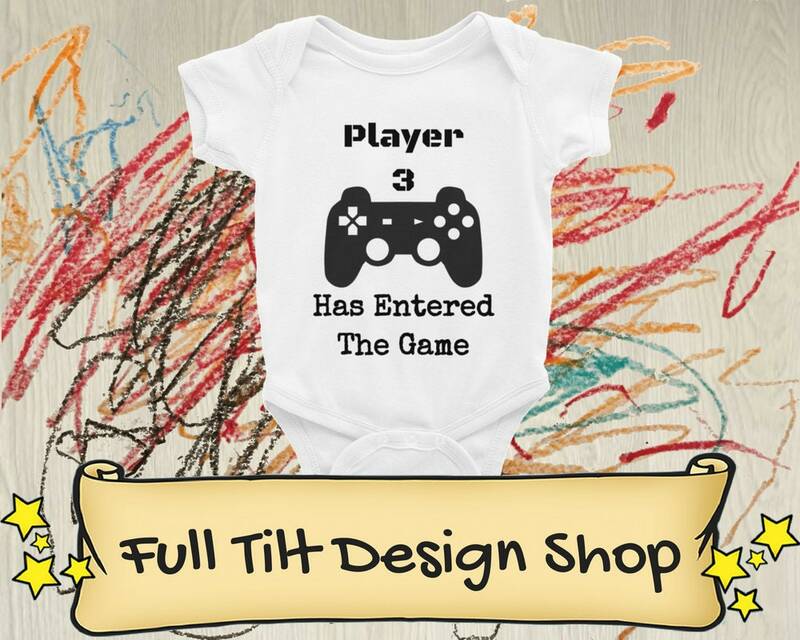 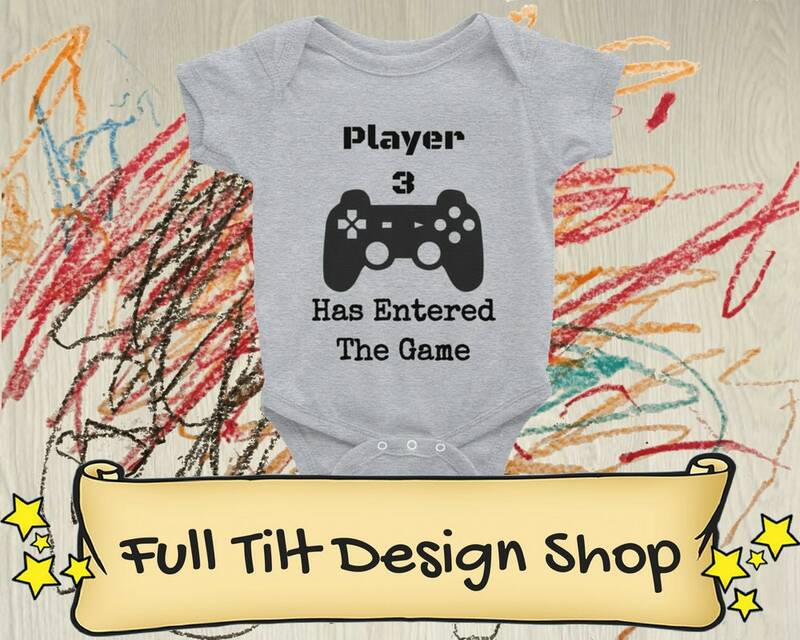 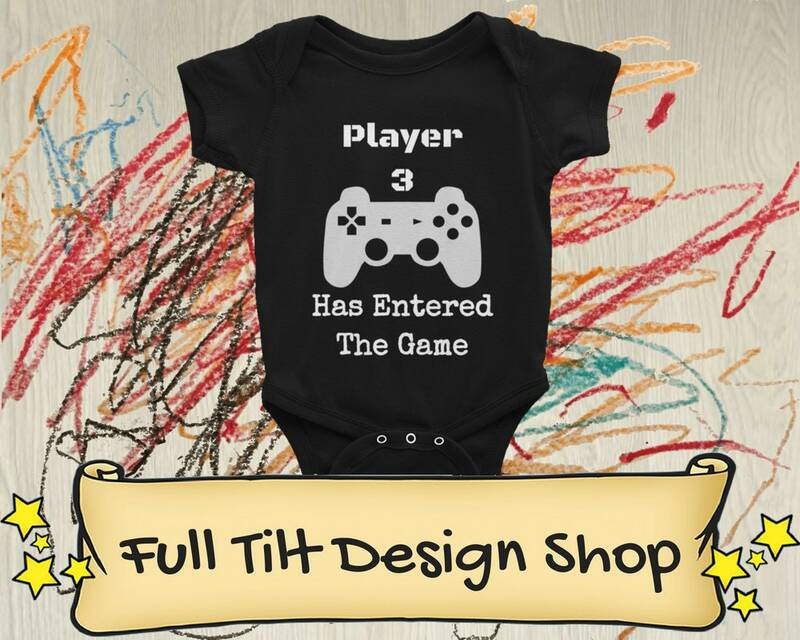 Perfect for any Gaming couples or simply as a great gift for a baby shower. 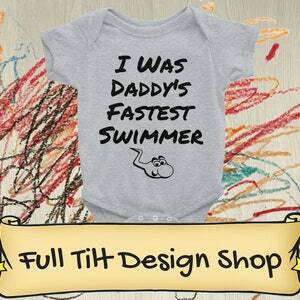 Grab one today and make years of memories!